This Backpack is simply one-of-a-kind! 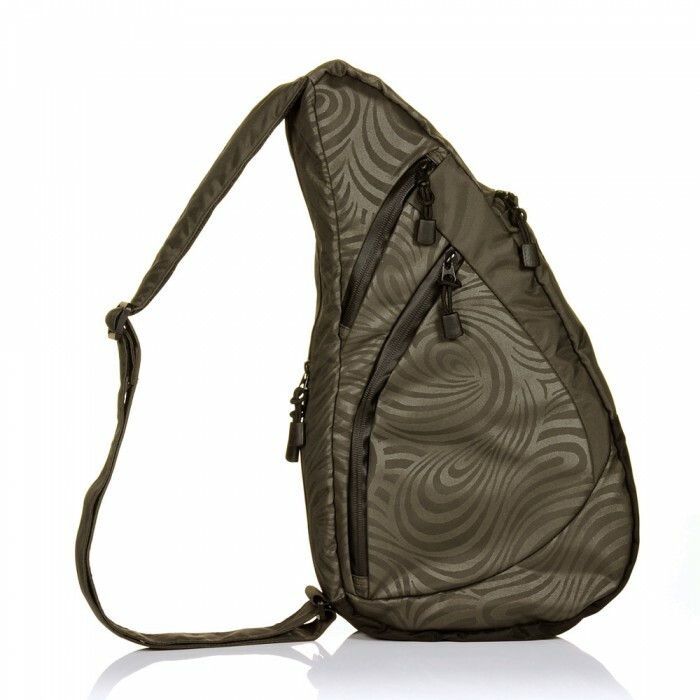 And a beautifully balanced back pack that perfectly combines fashion, comfort and style. Non-slip strap, body-hugging contours, sizes to fit all and multiple ways of wearing make this the most comfortable bag you'll ever own. The more places a bag touches when you wear it the lighter it feels, and that's the secret. 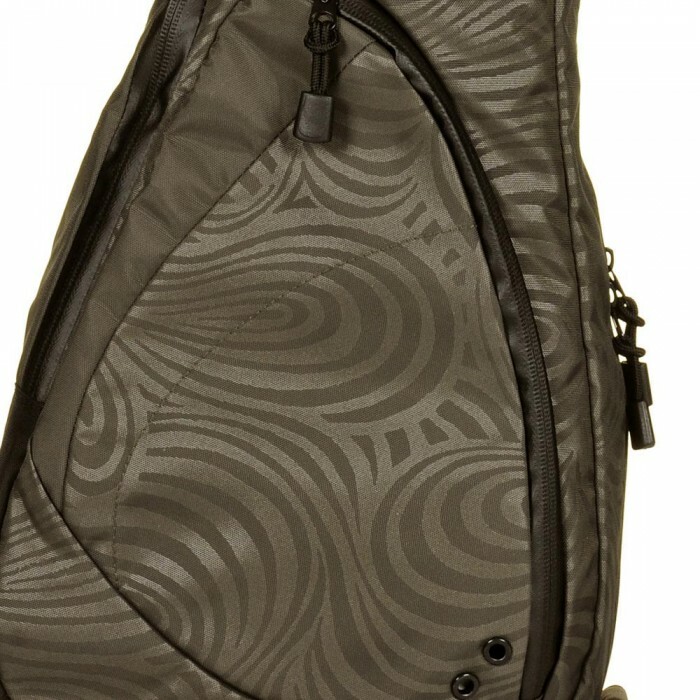 The Healthy Back Bag moulds to the contours of your spine, distributing weight evenly across your back. So no pulling, no straining, no crooked necks or uneven shoulders. Every Healthy Back Bag has clever pockets! Intelligently designed inside and out, means your stuff is organised, and weight is distributed around the bag and frustrated rummaging and digging is a thing of the past. Exterior pockets are perfect for a travel card, loose change, a slim book and umbrella. Inside there is room for a Kindle or a netbook; a magazine, water bottle, keys, purse, gloves, pens. All conveniently distributed around the bag. Security is paramount to you, so the bags unique design makes it difficult for anyone to get to your contents. A full-length double zip which is always against the back, whichever way the back is worn. This unisex collection is rugged, hardwearing with clean, well-designed lines and comes in earthy outdoor colours. They are usefully lightweight yet built to withstand all life’s adventures. Plenty of intelligent pocketing inside and out provides a place for everything. Any warranty claims must first be addressed by your retailer and will require proof of purchase. We guarantee the workmanship of every Healthy Back Bag Company product for two years from purchase. This warranty does not cover damage resulting from abuse including unreasonable or excessive wear, accidental damage, lost or stolen bags or their contents. We will offer an exchange of equal value, or refund on defective product if you can provide us with proof of purchase. Replacement is at the sole discretion of AmeriBag (UK) Ltd. Repairs or modifications by unauthorised agents may void this warranty.